The Google 3 pack, also referred to as the Snack pack is simply the Google Maps Listings. An example of this can be seen in this image. There was a stage that Google showed up to 7 of these local maps listings on page 1 of Google, but in a recent update they reduced these results to 3 listings across the board. There is a lot of speculation around why Google has reduced these listings from 7 to 3. Perhaps one clue is found in the fact that Google has been testing Sponsored ads for Maps Listings in certain industries in San Francisco recently. It would make good sense to reduce the listings down to 3 to make space for these new ads listings sometime in the future. The benefit of this is that companies can opt to bid for a local placement. The obvious disadvantage is that some companies that were featuring in the 7 Pack map listings previously may need to spend extra money on Google Ads in order to be found in the search results. Who Could Benefit From an Optimized Google Maps Listing? The 3 Pack Listing is beneficial to any local business. This includes businesses that operate from a single location as well as businesses with multiple locations like corporations with local branches or franchises with franchisees that are located in different areas around the country. Is It Important to Show Up in the 3 Pack if My Business Already Ranks Organically? Even if your company has invested in local SEO services and enjoys an organic listing on page 1 of the search results currently, it would still be very beneficial for your company to show up in the 3 Pack listings. One of the main reasons for this is that in today’s age where the majority of people have access to a smart phone or mobile device, more than half the searches for local business services or products are from a mobile device. 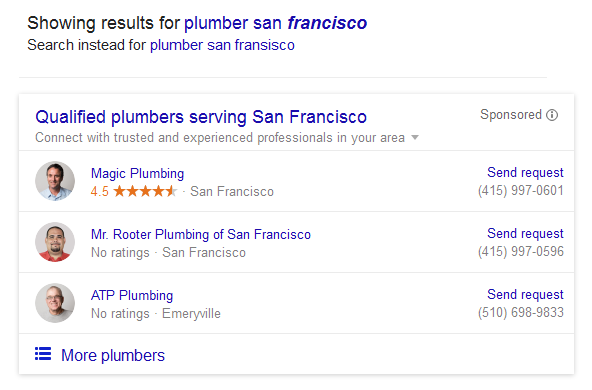 Google displays the 3 Pack above all other results and also have a ‘Call’ button right next to the listing. With more than 84% of all smartphone owners regularly making use of Maps applications, being listed in the maps listings can result in increased traffic to your website or have your phone ringing more frequently. How do I get My Business Listed in The 3 Pack? As you can imagine, with many local businesses and only 3 maps listings that show up on page 1 of Google, getting your business into the 3 pack is by no means guaranteed. 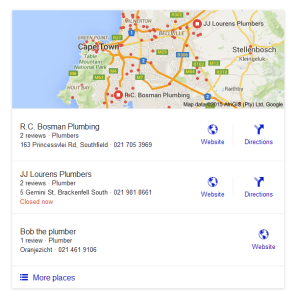 However, here are some steps you can follow to get a local Google My Business listing which is an important starting point. After all, you will need a business listing if you want to compete in this space. If you do not have one yet, start by setting up a Gmail email account. Once you have this, you will be given the option of setting up a G+ profile. Go ahead and do this. Log into your G+ profile. From the left margin you can select pages. When setting up your page, be sure to choose ‘Location’ and not ‘Brand’. ‘Brand’ pages do not display locations and are better suited for companies that require National SEO, where local footprints are not relevant. 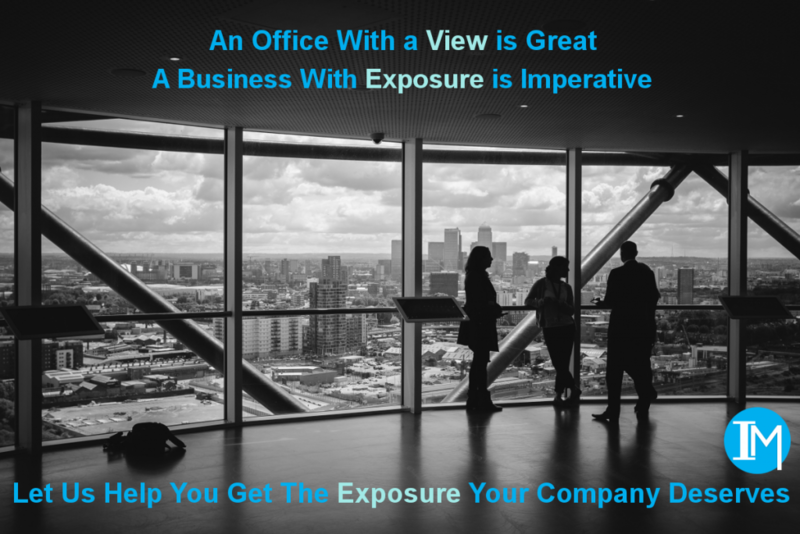 Complete as much of the information as possible, taking care to include a description that will entice your prospect. Be sure to include a few photos too. Once you have completed your address field, Google will send you a postcard to verify that your address is correct. This should take no longer than 2 weeks to reach you according to Google, but it really depends on our local postal service. When you receive the postcard, follow the instructions to verify your local listing. 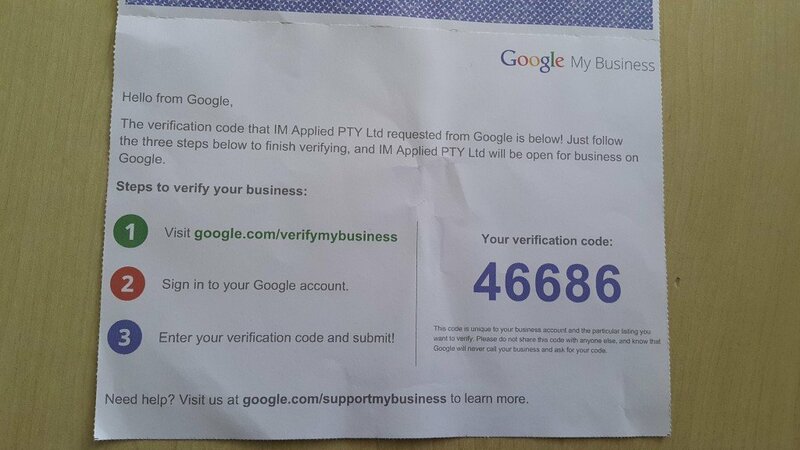 Only once you have completed this verification process, will Google index your business page. Just like organic listings, Maps listings consist of many pages of results. Your listing may take a little while to show up. If you have a well optimized maps listing, this will already help to move it up the search results, but it is going to take a good bit of ongoing SEO activities to get it into one of the top 3 results. You can either go about these activities yourself or, if you prefer, you can have us do the activities that will get you to the Top 3. As an Internet Marketing company, we understand exactly what is required and how to go about implementing it without risking any penalties from Google. Simply call us or complete our form in the sidebar and we will be happy to meet with you for a discussion around this.